Course Description: This phase provides an introduction to the knowledge and skills to be trained to the level of National Fire Protection Association (NFPA) 1001, Standard for Fire Fighter Professional Qualifications. This is the first of five phases necessary to obtain your Firefighting I and Firefighting 2 through the SFFMA. Students rotate among the classroom sessions and field operations exercises according to the section to which they are assigned. Live fire structure training evolutions are not included in the Firefighting Phase I curriculum due to the NFPA 1403, Standard on Live Fire Training Evolutions requirement for prior Self-Contained Breathing Apparatus (SCBA) training. Course Description: This course is designed to meet the needs of entry-level fire and emergency service instructors. The course meets or exceeds the job performance requirements in National Fire Protection Association (NFPA) 1041, Standard for Fire Service Instructor Professional Qualifications, Chapter 4. The target audience for this course includes the Department of Defense (DoD), Industrial Brigade, and/or Municipal personnel. Course Description: This course provides multiple avenues for improving your skills in structural firefighting with five areas of focus, including: Suppression, Rescue, Incident Command, Ventilation, and Rapid Intervention Teams. You will rotate through the above areas and gain knowledge from multiple instructors in a hands on manner. This course will provide valuable skills for your tool box as a seasoned firefighter as well as for the less seasoned crew members on your department. Prerequisites: FF Phase I and FF Phase II or equivalent and the Fire Chief or Training Officer MUST sign the registration form prior to registration acknowledging that the prerequisites have been met. Enrollment begins Feb 10th, 2019. 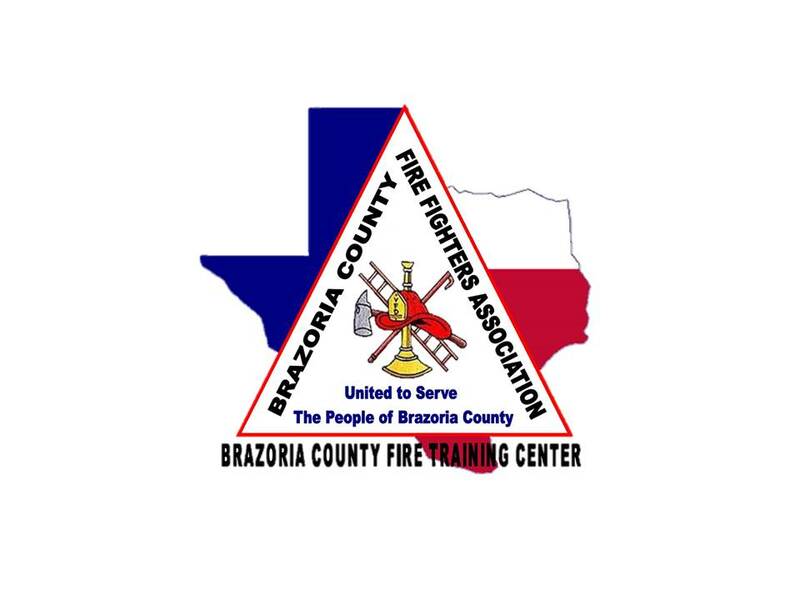 Please visit the Brazoria County Fire Training Center website for class availability. BCFTC Fire Field Website Deadline for Preregistration is March 29th, 2019. Mike Doucet, 979-236-3158. Email registration or questions to firefield@bcffa.us. Requirements: Please check that you agree to each of the below requirements. You must be a minimum of 18 years of age. To receive certification for the class, a student must attend and participate in each class. VERIFY PPE REQUIREMENTS FOR YOUR CLASS Long Pants and Shirts with sleeves shall be worn by Male and Female to All classes (Including Indoors) Long sideburns or beards including Goatees Will Not be permitted for FF 1 or Advanced Structural class. By completing below, I am stating that this firefighter / student is qualified to attend the class or classes as indicated above. I understand that I will receive a confirmation email for this registration.